Waterlily flower is one of the most beautiful flowers in the world. So, why not a complete typeface based on this lovely flower? Yes, today we bring you a beautiful and sophisticated typeface for free: The Waterlily Typeface. 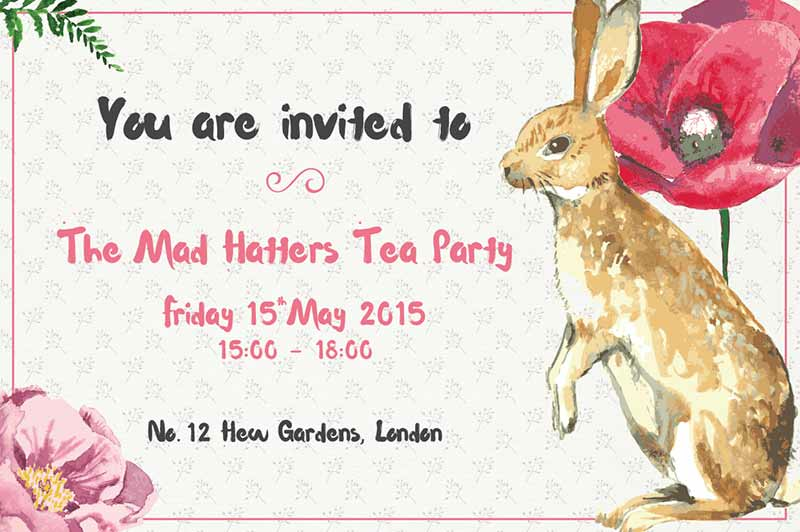 Waterlily is a new hand written font for 2015. 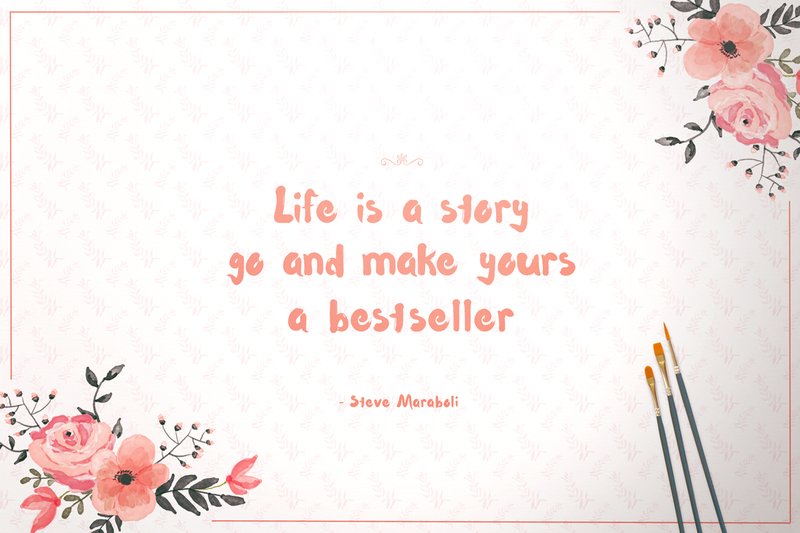 It has that fresh feel to it, which makes it a desirable font when you want to make your text adorable. This typeface includes over 80 different hand drawn characters for a range of languages and dialects. Grab this beautiful Waterlily typeface for free. Download within a few clicks and use across a huge range of programs including Photoshop, InDesign, Illustrator and Microsoft Word as well as many more. Files are available as an instant download. License to use this typeface for personal and commercial projects. You cannot resell or share this typeface. Extended license is not required, as the license which comes with this typeface itself allows you to use it for personal as well as commercial purposes. So, use it for anything and everything. 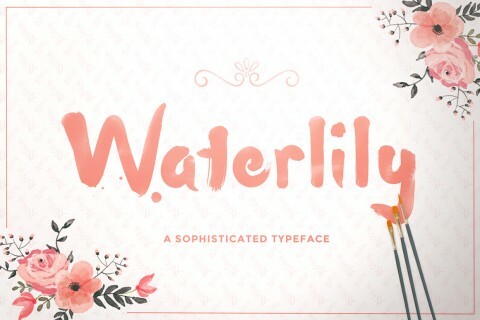 Ready to grab this beautiful Waterlily typeface for FREE today?